Picture this: You’re injured in a car accident caused by another driver. You are treating for your injury and told by an insurance company that you must attend an “Independent” Medical Examination because they don’t believe you are hurt as bad as you claim. The word “Independent” is in quotes because the examination will be anything but independent. And IME can have a significant impact on your case. You need to be prepared! Althauser Rayan Abbarno injury attorneys prepare our clients for IMEs. In some cases, the IME is scheduled by the at-fault driver’s insurance company. Unless you are in litigation, you do not have to comply with an examination request by the other driver’s insurance. If you are in litigation (a summons and complaint has been filed), you should have an attorney by this point! You do not have an obligation to cooperate with the opposing insurance company until such time as litigation is initiated. Other times, you own insurance will schedule the IME or in the form of a Civil Rule 35 Examination. You have an obligation to cooperate with your own insurance because of the contractual relationship you have. This means- you agree to cooperate when you paid for insurance and signed the initial coverage documents. And, your insurance company agreed to cover you if you agreed to cooperate in the event you are injured. Insurance companies often use “IME’s” to save money from paying you Personal Injury Protection (PIP) or Un/Under-Insured Motorist Insurance (UIM). In most cases, their medical examiners are “hired guns” willing to offer the right medical opinion to justify the goal- cut off your benefits. Their examiner often states you no longer need treatment or that treatment was not needed. Unfortunately, IME opinions from insurance companies are treated like commodities . If you find yourself being requested to submit to an “Insurance Medical Exam,” here are a few suggestions. Experienced Personal Injury Attorneys in Olympia and Centralia at (360) 736-1301. First, we recommend you hire experienced injury attorneys like Althauser Rayan Abbarno. We recommend you schedule a consultation to meet with your attorney. You don’t need to driver to Tacoma or Seattle- Althauser Rayan Abbarno has offices in Centralia and Olympia and has delivered results for our clients for over 70 years. The value of an attorney at this point in your case will greatly outweigh any cost or fee you might pay. At Althauser Rayan Abbarno, prepare our clients for the IME by reviewing the medical with them and showing them IME training videos. In addition, our attorneys can send someone to attend the examination with our clients, and in many cases, record the examination to ensure the doctor is being fair. Second, whether you hire an attorney or not, be sure to start by reading your policy. The insurance company’s right to request an exam is contained within the insurance contract. Review it to make sure the company is not violating any of the policy provisions. Third, make sure you give the examiner an accurate description of your prior health problems, current complaints, and the facts of the crash. You will most likely receive a questionnaire. If you miss a condition- it will be used against you. Any discrepancies will be used against you. This form will become evidence and can be used to help and hurt your claim. treating doctor can conduct a similar examination to dispute the results of the IME. 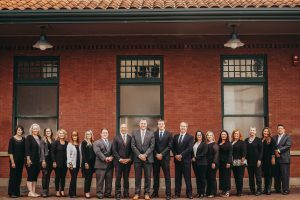 In, many cases, our attorneys will work with your treating physician and request specific examinations and schedule our own IME with another doctor of our choosing. 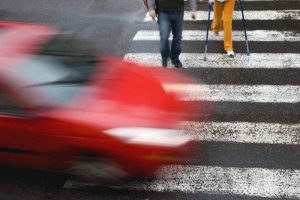 According to WSDOT, there have been 220 pedestrian and bicycle collisions in 2019, with 15 fatalities. Pedestrian and bicycle collisions with automobiles are on the rise. Car, motorcycle, bicycle, or pedestrian accident? Call the experienced injury attorneys with Althauser Rayan Abbarno, LLP at (360) 736-1301 for a FREE consultation and case evaluation. The #WA_Attorneys with Althasuer Rayan Abbarno offer FREE consultations in Olympia and Centralia. The attorneys and staff with Althauser Rayan Abbarno, LLP (especially these two) are proud sponsors and supporters of the Miss Lewis County Scholarship Program and Miss Lewis County WA 2019 Rebecca Ford! 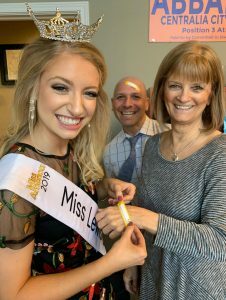 Rebecca visited the office to raise money and awareness for Children’s Miracle Network Hospitals during #ChildrensHospitalWeek. 1. Joining our very own Althauser Rayan Abbarno, LLP Peter Abbarno and Cindy Godsey by wearing your #ChildrensHospitalWeek bandage! 2. Sharing the picture on social media. 3. Texting ‘healkids’ to 51555 or contacting the Rebecca to make a donation. For more than 70 years, Althauser Rayan Abbarno has supported community organizations like the Miss Lewis County Scholarship Program. 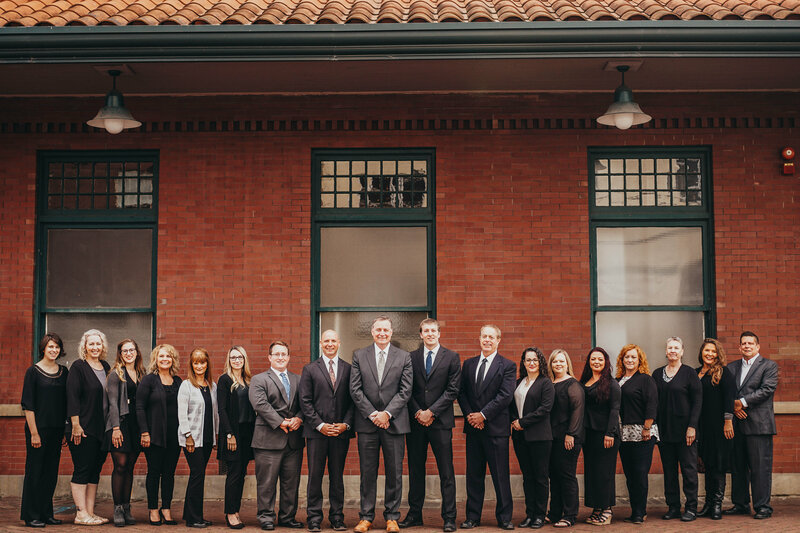 Learn more about Althauser Rayan Abbarno and their legal services in Centralia and Olympia by calling (360) 736-1301. Are you a landlord or do you work with landlords? 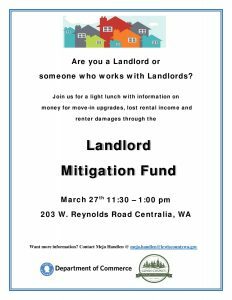 There is a Landlord Mitigation Fund seminar on March 27th from 11:30 to 1:00pm at Reliable Enterprises on W. Reynolds Road in Centralia to discuss money for move-in upgrades, lost rental income funds, rental damage funds, and a whole lot more. 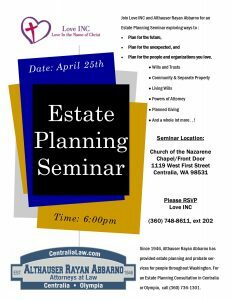 Local Attorneys Offer Estate Planning Seminar in Centralia! 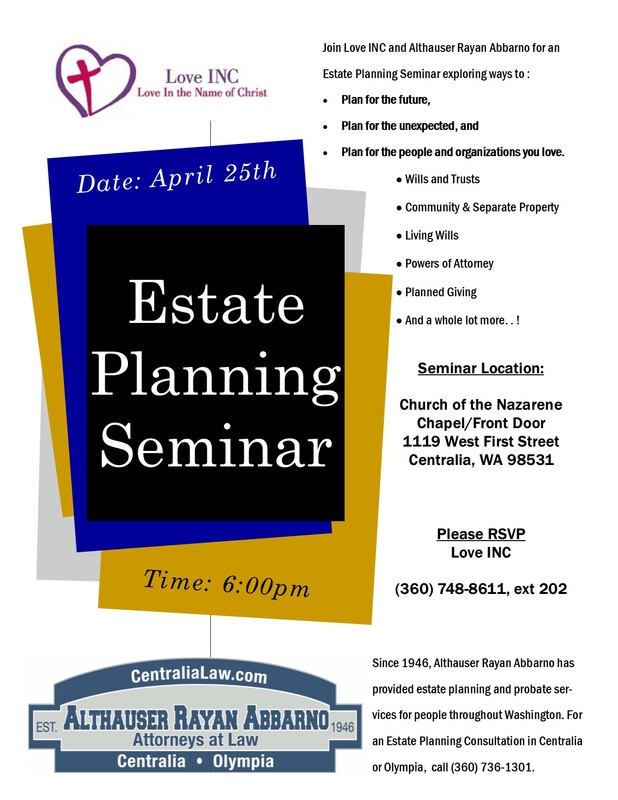 Join Althauser Rayan Abbarno, LLP for an Estate Planning Seminar hosted by Love INC of Lewis County exploring ways to: Plan for the future, Plan for the unexpected, and Plan for the people and organizations you love. 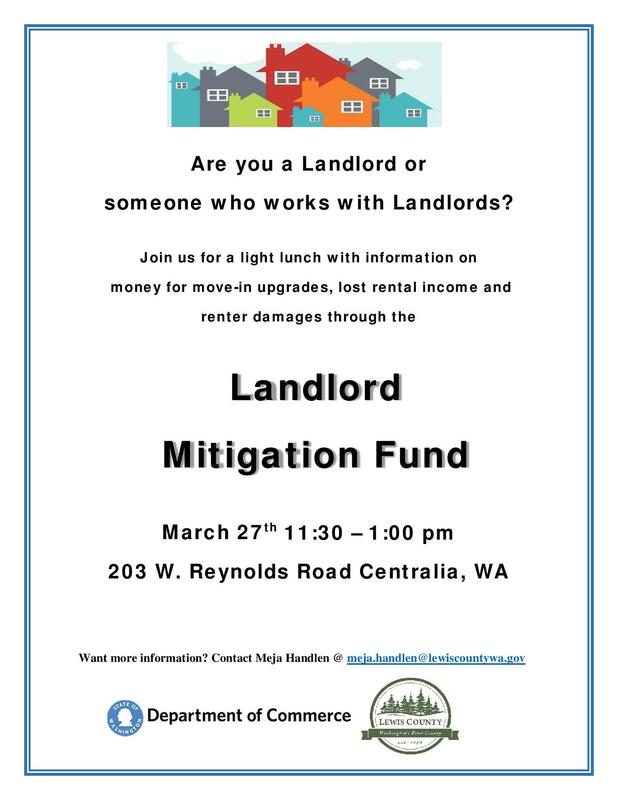 RSVP: Love INC National of Lewis County at (360) 748-8611, ext. 202. What to do when injured at work by a third party! 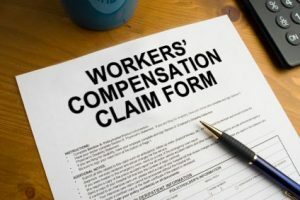 If you are injured at work, an employee may make a Workers’ Compensation claim through the Department of Labor and Industries. Under the Industrial Insurance Act, employers receive nearly complete immunity from liability outside of the Industrial Insurance Act. What happens if you are injured at work by someone other than another employee? Hiring a Criminal Defense Attorney: Why? When facing a criminal charge, like DUI, felony charges or misdemeanor charges, your mind is filled with “what ifs” and a lot of unsolicited advice from non-lawyer friends and family. It is important to hire a criminal defense attorney to represent your interests and protect your freedom. A criminal conviction could impact your job, relationship, travel plans, and ability to borrow money from a bank or financial institution. And, it can follow you for many years. Divorce is difficult decision for parents and the reasons for a divorce range from “growing apart” to escaping domestic violence. However, when parents no longer wish to remain together, they need to establish a child custody arrangement to reflect their parenting decisions and the best interests of the child. There are parents that work well together and develop a plan without the need for court intervention. The laws found in RCW 26.09, court rules, and court procedures can be confusing for many parents; even parents that agree on a plan. Let’s consider the fact that you have lower back pain or shoulder pain. The pain started while you were at work, on a jobsite, or in the “course of employment”. Would it be classified as an Injury or Occupational Disease? 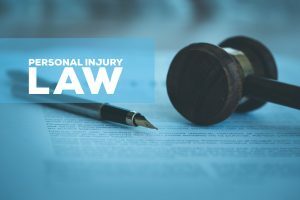 According to RCW 51.08.100, an injury is a sudden and tangible happening, of a traumatic nature, producing an immediate or prompt result, and occurring from without, and such physical conditions as result therefrom. This means, you feel fine and all of a sudden you hear a pop, feel acute pain, break a bone, tear a tendon, get hit by falling debris, etc. The Industrial Insurance Act interprets an “injury” liberally for the benefit of the worker. A claim for an injury must be made within one year of the injury. It is important to understand your injuries after a car accident. Some injuries are immediately felt, while others gradually increase in intensity over time. There is no bright line rule that determines when a person is injured by an automobile collision. Some collisions are high-impact and some collisions are low-impact. The speed and direction of the vehicles are factors. The location and position of the occupants are factors. Even the age and activity level of the occupants may be factors. The important thing to remember after being injured in a car accident is that the extent of the vehicle damage and personal injuries cannot be determined on the spot. Some damages and injures take time to develop. 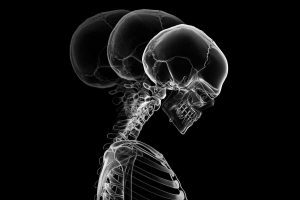 According to the injury lawyers with Althauser Rayan Abbarno, one of the most common injuries following an automobile collision is a sore neck, often called whiplash, which can take days to develop.